it's time to ditch the spreadsheets and stacks of paperwork. 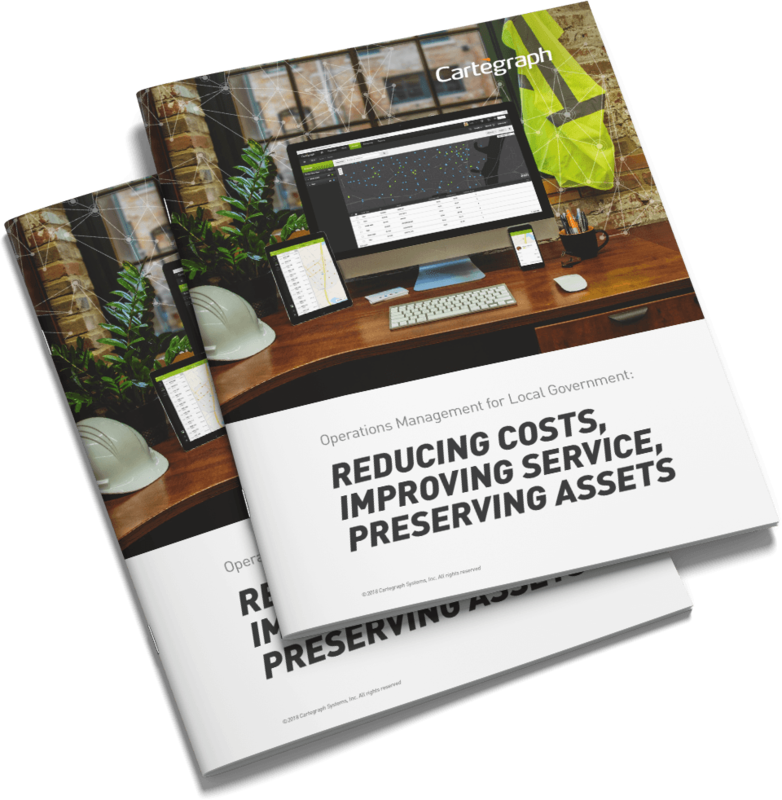 Every day, your organization faces tight budgets, deferred maintenance funding, aging infrastructure, increased regulations, and a retiring workforce—yet you’re still expected to maintain the same level of performance. Don’t let your team fall behind. Discover how high-performance governments are leveraging operations management technology to become more effective, efficient, and productive for their citizens. Why is operations management software for governments essential? What 3 principles should my city or county follow? How can my team choose the right solution?